I love everything about this dress! The details on the dress is amzing. It is far beyond my expectations. I do suggest ordering a size bigger for future costumers. I found my dress to is a bit tight. Other than that, not a single complaint and would certainly buy from again! 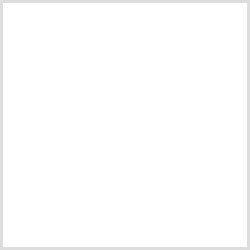 I really like this site because there so much wedding dresses you can choose. The prices are reasonable and affordable and the customer service is very good. I received my dress on time as promised. When I opened my package, I was just thrilled. The dress is amazing. The fabric appliques on the dress is well made and looks delicate. The fit of this dress is perfect for me. It hugs my curves and feel comfortable. Love love it! Just received my dress today. It was literally on my doorstep 23 days after I got the email that it was shipped. The quality exceeded my expectations and it looks exactly as pictured. I could not be more thrilled that I took the chance of ordering it online. I am so in love with it! Thank you, MillyBridal Me! I can't wait for my wedding day. 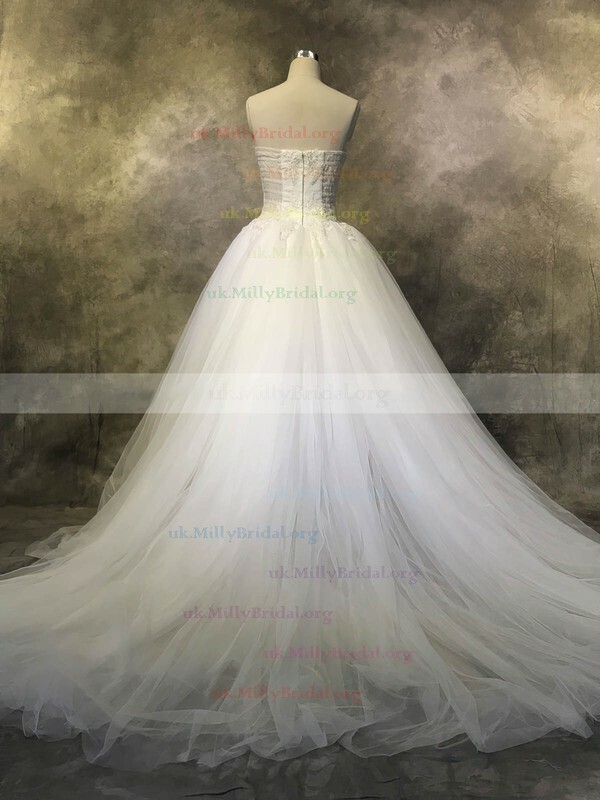 MillyBridal is such an amazing website for wedding dresses. There are always updates new items and the most fabulous dress at affordable prices. This dress hangs beautifully and it is true to size chart. It fits me flattering. I love the ways it hug my curves and show my figure well. The details on the dress is exquisite and amazing. I would recommend this site to other. What a graceful dress! Extremely beautiful, I can't stop staring at it. The great lace material makes it look unique. It is the same as the picture shows. I am the big fan of the dress! 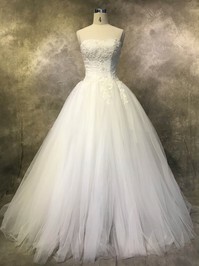 What attracted me most was the unique design for the back of the dress at the first sight because it made this dress more elegant and gorgeous. I ordered the dress in custom size and it fit me well. Love it. I love it! My family loves it! My friends love it! I'm planning on wearing it for my year 12 wedding and I'm so excited now that I've got the perfect dress!! Great shipment and delivery time, very pleased!! Thanks again so much!! I ordered my wedding dress and it got to my house in four days! Unfortunately, it was too small, but it wasn't a big deal to exchange it. The customer service is GREAT and the timing is too.! I was able to return the small dress and get a new one within a week!